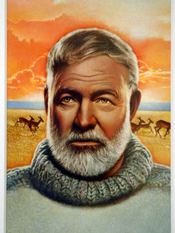 Picture it: Ernest Hemmingway drinking a Daiquiri in a poorly lit bar corner as he penned Islands in the Stream. 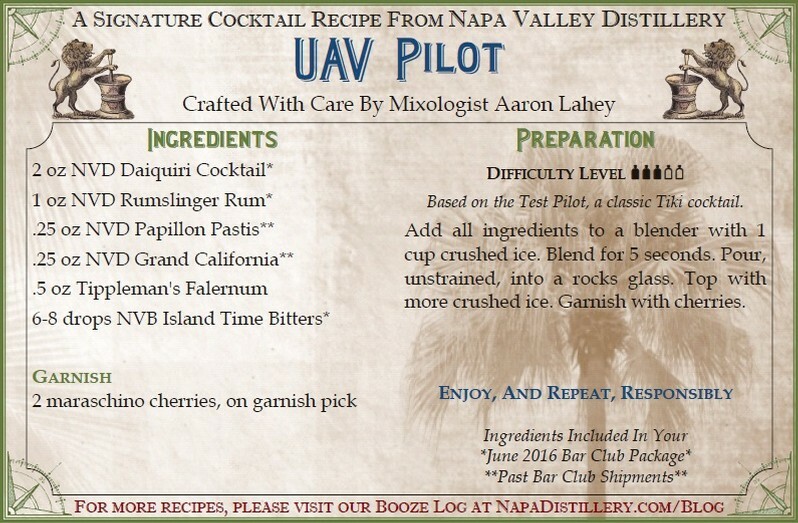 Incorporating the magical blend of flavors into the pages, a cocktail that would transcend time just as the pages it was written on. Legend has it that after a hard day’s work in the hot tropical weather of Cuba, a man named Jennings Cox invited some guests to his home for a much needed drink. Finding that he lacked an adequate stock of imported Gin, Cox realized he only had local Rum to serve his guests, which he refused to serve straight. Looking around his kitchen, he decided to add a bit of lime juice and sugar. After just a few sips, Cox and his guests realized they were on to something special, worthy of a name that would stand out in a crowd. 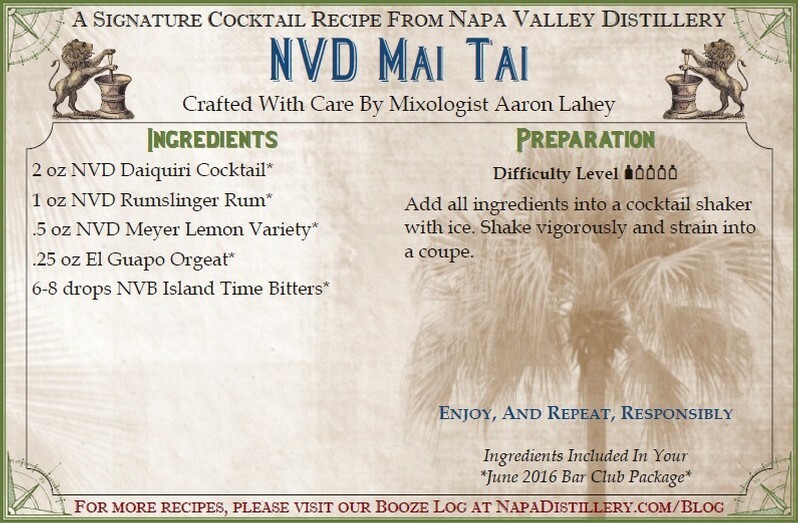 Being just a short distance from the village of Daiquiri, they couldn’t have chosen a more perfect title for this most refreshing cocktail. With the introduction of Rum to our lineup, the Daiquiri was an obvious choice for our new Cocktail. Its rich history makes it a perfect addition to our line-up of craft cocktails in a bottle! 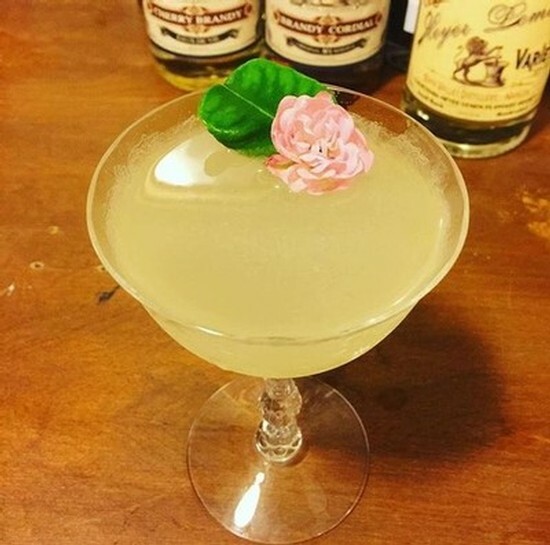 Made with NVD Rum, the Daiquiri the perfect cocktail for a hot summer day. We hope that you enjoy this cocktail with appreciation for the fact that this is the perfect time in our history to celebrate the culture, music, food, and drinks of Cuba. Cheers!